US Congressman Jeff Duncan said that decision by the Organization of Petroleum Exporting Countries (OPEC) to drive production while oil prices fell could ultimately lead to an overthrow of the government of cartel member Venezuela. 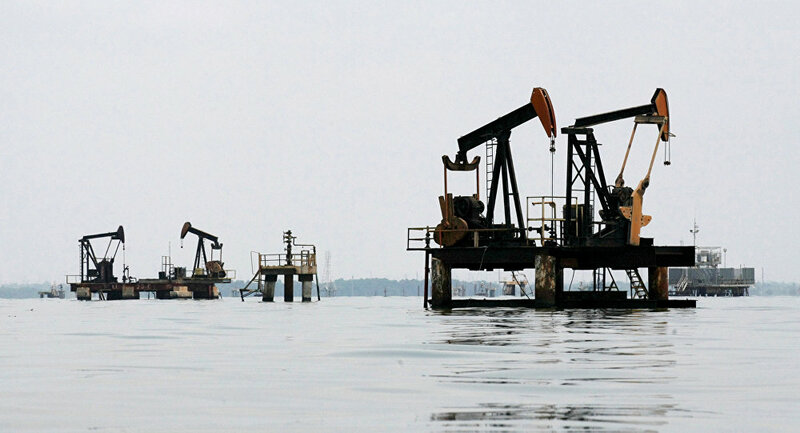 WASHINGTON (Sputnik) – The decision by the Organization of Petroleum Exporting Countries (OPEC) to drive production while oil prices fell could ultimately lead to an overthrow of the government of cartel member Venezuela, US Congressman Jeff Duncan told Sputnik on Thursday. "I think ten years from now, we’ll look back at this as a positive effect, possibly on regime change in Venezuela," Duncan said of OPEC’s increased supply of oil to the global markets. Venezuela is in the midst of a deep economic crisis, largely driven by the drastic drop in oil revenues, which account for 95 percent of the country’s export earnings and approximately one quarter of its gross domestic product. Since late 2015, the political stability in Venezuela has also been cast into doubt as the opposition Democratic Unity coalition gained control of the parliament and immediately demanded a recall vote on the socialist government of President Nicolas Maduro. "If Maduro doesn’t have the oil revenues to continue supporting the socialist government… there may be regime change," Duncan said, referring to recent mass protests against Maduro staged by Venezuelans whose access to food, hospitals, and other basic needs has been cut due to the economic crisis. 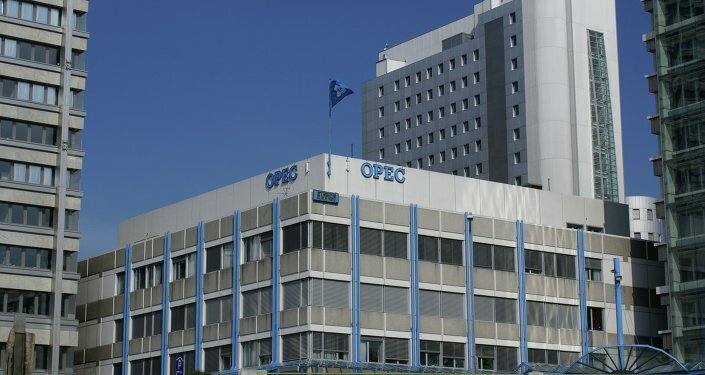 Despite mounting instability among cartel members including Venezuela and Nigeria, OPEC decided in June not to freeze production. Oil prices have plunged over the past two years from $115 per barrel in June 2014 to less than $30 per barrel in January 2016. The price drop has been attributed to slowed global economic growth, decreasing energy demand and major producers flooding the market with oil.